Whether you’re gone for an hour or a week, leaving an unoccupied home can always be a little daunting and nerve-wracking. The problem is – what if something goes wrong and you find out too late? Luckily, with a smart security and surveillance system, you can stay in the know of your Chesapeake, VA property’s status at all times. And in 2018, there are more fantastic features available to you than ever before! We take a look at all the quality technologies you can benefit from with your smart security. Read on to learn more! There’s nothing worse than feeling like your home’s care is out of your hands while you’re gone. But with a smart security system, you can take that power back! You can use your smartphone or tablet to operate the entire system. There is so much you can control – adjust surveillance camera angles, turn on your alarms, or double-check that all the doors are locked. Pairing your motorized shades and lighting control with your security system means you can ensure all your shades are lowered and all your lights are turned off once you’ve left. However, you can also set your alarm to “away” mode – in which your lights and shades will automatically turn on and lower to mimic your daily routine. This is sure to scare off any unwanted guests from a seemingly occupied home! Any happening at all on your property – you’d like to know about. So how can you find out right away? With instant notifications to your smartphone. Whether it’s a fire, a break-in, or if someone is simply using a key to get into your home – your system can alert your phone the moment it all happens. You can set it to notify you immediately and also the necessary authorities if need be. The second something occurs, whether a problem or not, you won’t feel helpless – you’ll be informed. Surveillance cameras often get a bad rap. Many think they only help show you what happens after a threat has already happened. But with your trusty smartphone and instant notifications, you can watch real-time surveillance footage from wherever you are. Check out one camera at a time, look at everything from the “dollhouse” mode, or save videos to your phone to look at later if you’d like. 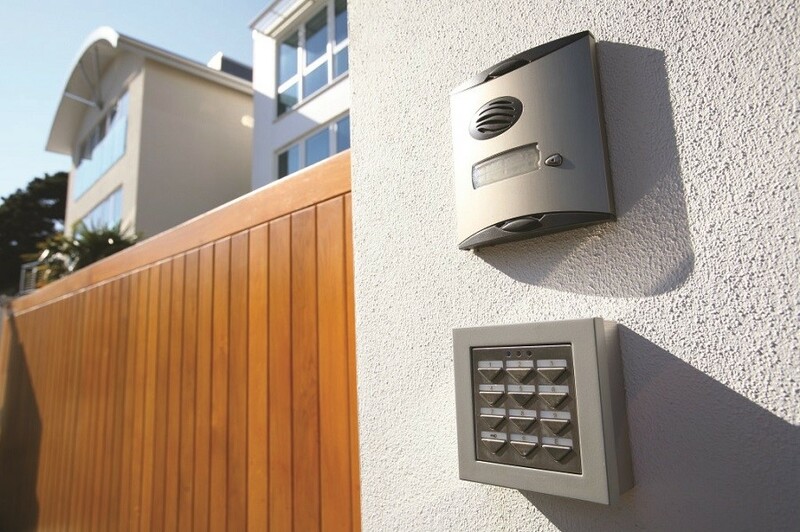 Of course, these are just a few of the things you can do with a smart security system. For specific info about the features that are important to you, give us a call!